A lovely idea. 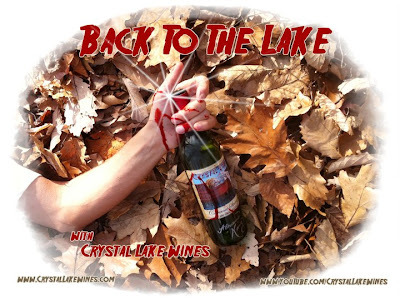 So when we toast Michael Meyers what will be the vintage? Thanks for stopping by! I'll check out your blog.